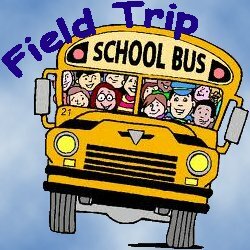 There has been a change to the time of departure for the students and parents that are attending the Special Interest student field trip to St. Augustine on Thursday, May 10th and Friday, May 11th. Please note that the bus will depart at 4:30 a.m. from Headland Middle School. 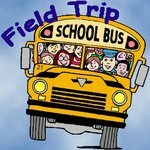 If you have any questions concerning this change or field trip, please contact your student's Special Interest teacher.